All of Mo’s proceeds for this show will be donated to The Northampton Education Foundation to help supplement programs and activities for the community’s public-school students. 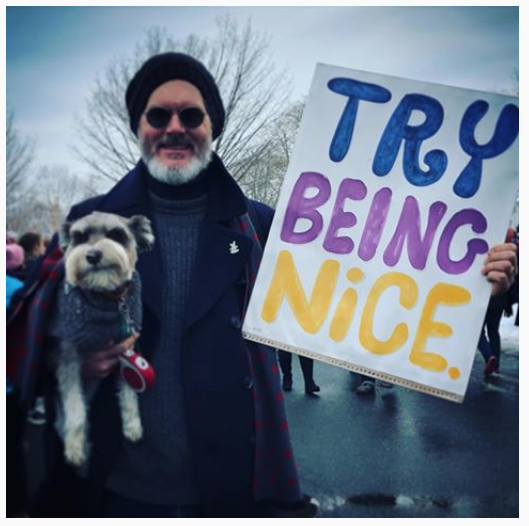 Please join R. Michelson galleries for the Opening Reception of Try Being Nice on Friday, March 8th from 6-8 pm (in conjunction with Northampton’s Arts Night Out). 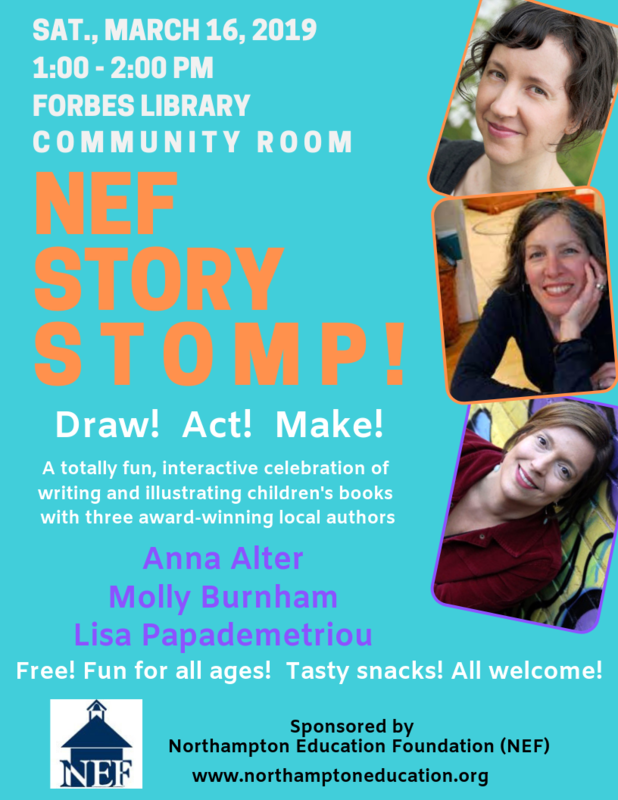 Mo Willems will not be signing books at this event. On Tuesday, Nov. 27, please join a global movement by giving locally. – and will jump-start a season of philanthropy that strengthens our entire community. Best-selling author and girl expert Rachel Simmons will share strategies to help girls move beyond impossible standards of success to live healthy, happy, and fulfilling lives. Join us for a talk followed by a Q&A and book signing. Hosted by the Northampton Education Foundation. Books will be available from Odyssey Bookshop and will be signed at the event. All donations are tax-deductible and benefit the Northampton Education Foundation. If you wish to bring a girl to this event, Rachel recommends 7th-12th graders. 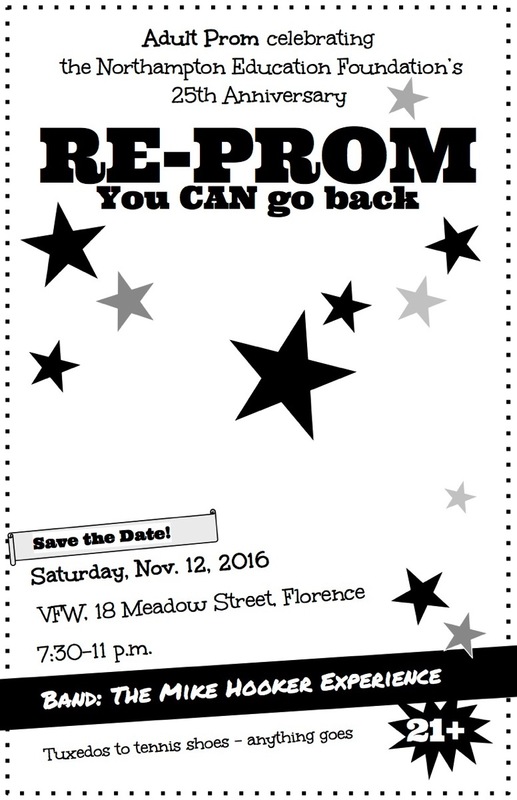 Save the Date for the NEF Re-Prom on November 12th, 2016! Judges for 16th Annual Spelling Bee! 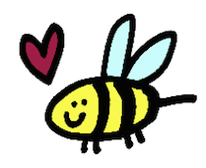 We are excited to announce the names of judges for the 16th Annual Northampton Education Foundation Adult Spelling Bee! Jackson St. Principal Gwen Agna, City Councilor Bill Dwight, Superintendent John Provost, and bonne vivante Kathy Service.